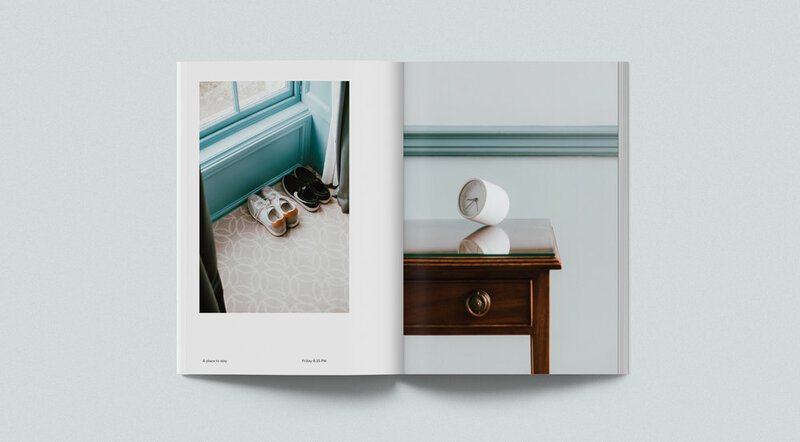 Book design for The Weekender – Bath by photographer Toby Mitchell. Published by New Heroes & Pioneers. Hardback, 112 pages.